In the flood of new and emerging payment methods, it’s hard to find what’s best for your business. Working with merchants, gateways, security, it can all get to be a series of hurdles you have to face… as if starting a new business is not overwhelming enough! Accepting online payments can become surprisingly difficult, at best, and downright dangerous at worst. When it comes to handling users’ sensitive data, you want to make sure that you work with a trustworthy and reliable partner that can handle payment processing properly. Stripe is a payment processing platform aiming to enable you to accept all major debit and credit cards from customers worldwide while bypassing gateways and merchant accounts. It’s also quite affordable and doesn’t require any upfront investment which makes it a solid solution for startups or new businesses. With Stripe there are no monthly charges. They do ask for 2.9% and .30 cents per processed payment. Stripe is secure: It handles the whole payment processing, including fraud prevention, and subscription management. Stripe is trusted: Big names that use it include Reddit, Shopify, and Grooveshark. If big companies find it trustworthy enough, you may be rest assured that have did their background check. Stripe is ready to innovate: It implements modern technology to help you eliminate online selling risks. For example, its machine-learning-driven self-learning algorithm identifies patterns and signs alerting of a dispute risk before it actually happens. Stripe also happens to endorse PayKickstart as their official integration partner making it easy to integrate into your shopping cart. Another powerful argument in favor for Stripe processing is the company’s strong support for new entrepreneurs. With Stripe Atlas solution you can get your business incorporated easily. The platform also connects to the whole community of new entrepreneurs like yourself for further help and support. There are also paid addons you may want to consider (which will add up to the monthly charges). Those are listed here. Stripe won’t work with some businesses and models, which is not unique to Stripe but some banned businesses include “Get rich quick” e-books and multi-level marketing. The full list is here. While being one of the leading payment processing solutions featuring an easier-than-most shopping cart solution, Stripe may require some development budget to integrate. Stripe can be integrated through a “simple” API call. However if you are a non-tech-savvy entrepreneur and/or a small business owner, you may find yourself overwhelmed and intimidated by just scrolling through the Stripe API documentation. Luckily, PayKickstart eliminates the need for any development budgets by giving you an easy way to integrate Stripe payment processing with your shopping cart. With PayKickstart, Stripe integration takes just a few minutes. 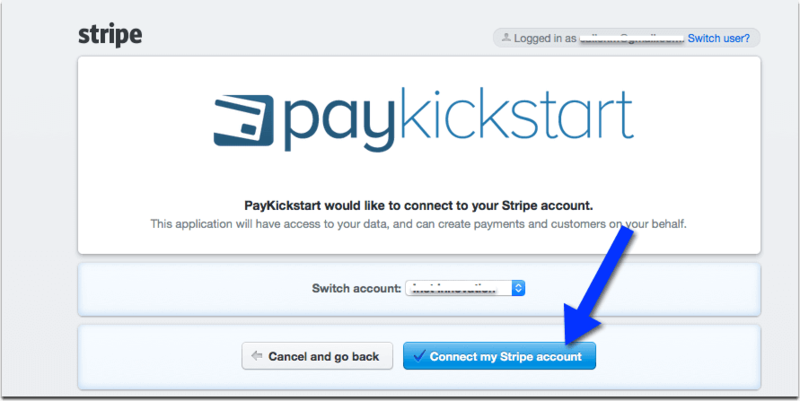 Moreover, if you are running several products or campaigns inside PayKickstart, you can add several Stripe accounts within your single PayKickstart account. Select Stripe from the list of Payment Gateways. Once you are done, proceed to your campaigns list and click “Edit” icon next to the campaign you want to enable Stripe for. There enable Stripe and save. You are all set! You have created your own Stripe shopping cart (and it took you just a few clicks). If you are running a subscription-based business, making sure that your customers are being billed is crucial for your revenue. As mentioned, Stripe can handle recurring payments but it has no good system in place for managing failed payments. Why recurring payments may fail? In most cases, you can recover the failed transaction if you properly notify the customer of the fail and help him/her update their card information (which is were Stripe fails). 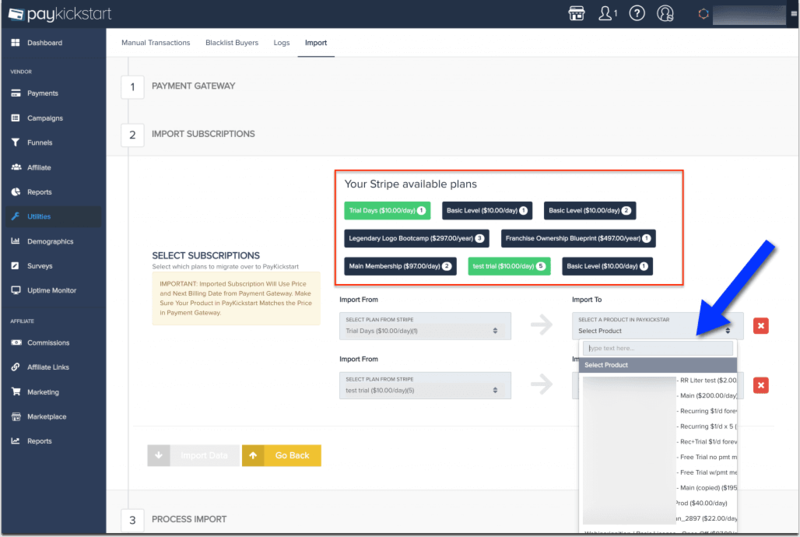 Why pick Stripe as your payment processing? An ability to accept payment directly. 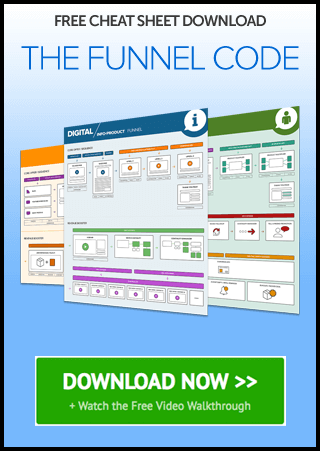 Unlike payment sites like PayPal, your customers will think that they’re paying you directly! No need to create an account or sign in. All the payments go to your Stripe account. From there, you can have your funds sent to a bank account that you have linked to your Stripe account. How to process refunds with Stripe? If you need to process a refund for a customer for any reason, you can access the function directly on your Stripe dashboard or if you are using PayKickstart, you never have to go back to Stripe, as you can process a refund right from PayKickstart. Simply locate the customer in Stripe (via the email address they used) in the search bar in the top right corner (or in the Transactions UI of PayKickstart). Once in the customer’s page, scroll down to the Payment section. From there, you can process either a whole or a partial refund back to the customer. Just note that a refund may take up to 2-3 days to get back to the customer. How to manage Stripe disputes and chargebacks? PayKickstart automatically adds Stripe dispute and chargeback statuses inside your account, so you can handle them promptly. How you actually handle chargebacks depends on the unique circumstances around each order and the nature of the dispute. In most cases, replying promptly to solve the issue will help you get things sorted out peacefully. If a dispute is unsuccessfully challenged, you are responsible for both the dispute fee ($15.00) and the Stripe processing fee on the original payment. How to import existing Stripe subscriptions into PayKickstart? If you were using Stripe previously, you can easily import all your current subscriptions to PayKickstart by going to “Utilities” and from there to “Import Subscriptions”. There select Stripe as your Payment Gateway and the account where those subscriptions are located. Have you considered using Stripe to process online payments? 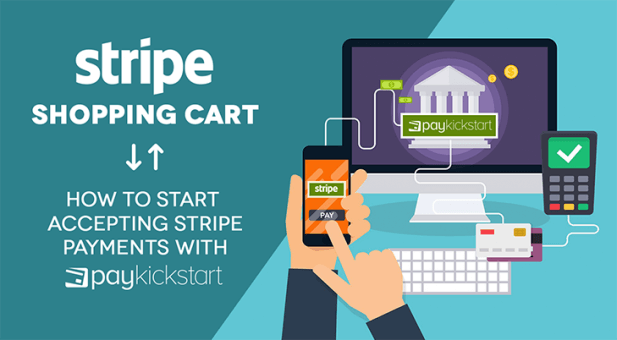 Use PayKickstart to create your Stripe shopping card, with no development help required.